Hey guys, I’m really excited about this giveaway! 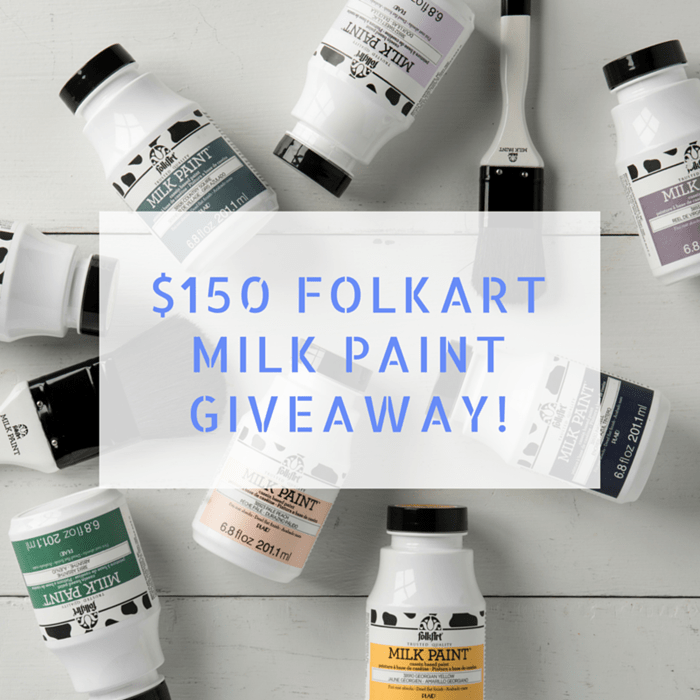 Plaid has put together a prize package of FolkArt Milk Paint valued at $150. You might remember this table I painted a couple of months ago. 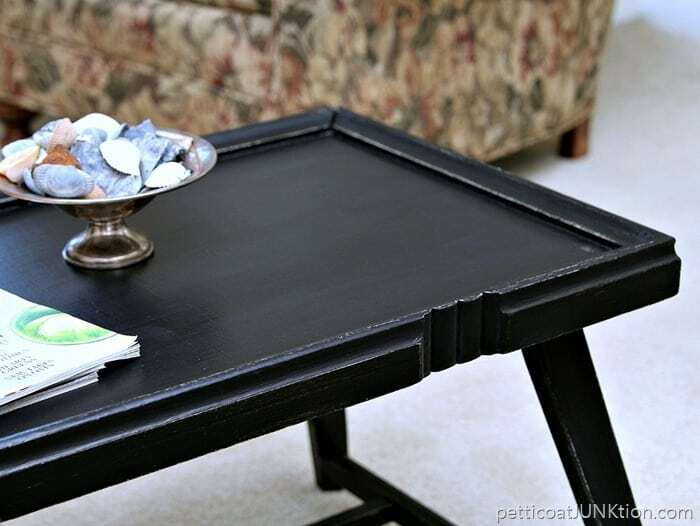 The FolkArt Milk Paint is very easy to use…no mixing…no mess. A little about the milk paint….. Brushes like a stain, looks like a paint….Achieve farmhouse chic decor with FolkArt Milk Paint & Finishing Oils. 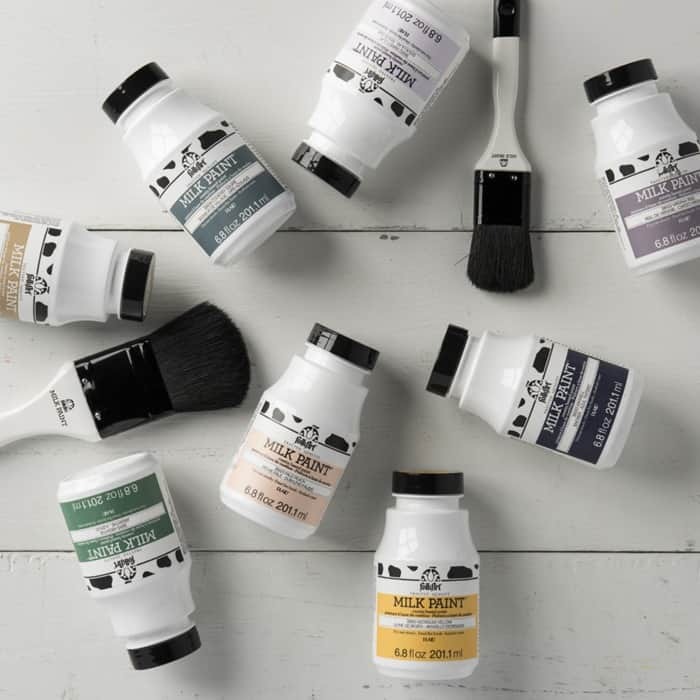 A true casein-based paint, FolkArt Milk Paint comes in a convenient premixed, ready-to-use formula that brushes as smoothly as a stain but dries to a dead, flat finish—perfect for vintage furniture restoration and modern rustic decor pieces. Pair with FolkArt Finishing Oil to seal and protect your raw, stained, or milk-painted project. 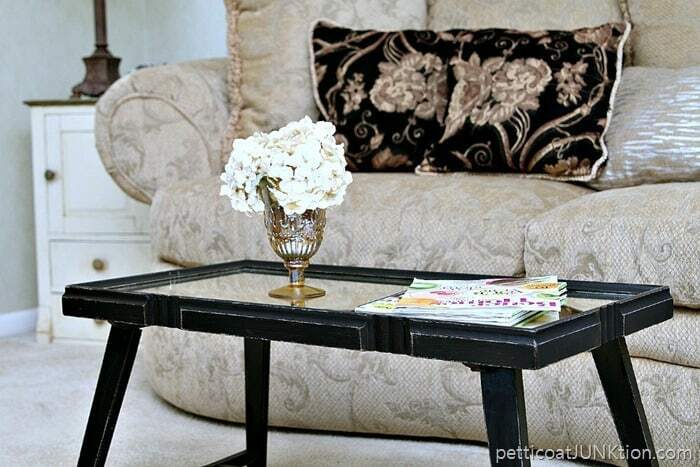 The milk paint can be distressed….one of my favorite furniture techniques. I used the Milk Paint Primer/Sealer to give the table a satiny sheen. 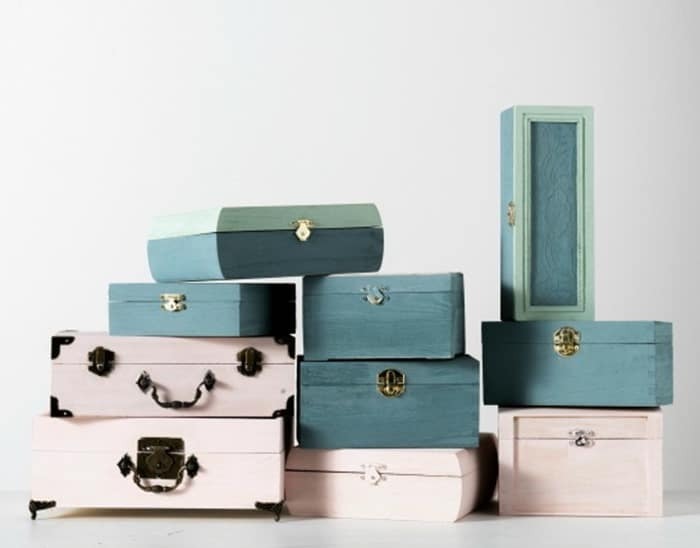 Decorative boxes painted with FolkArt Milk Paint. *The colors in the prize pack will vary. Enter the giveaway below by answering this question…”I have a (fill in the blank) that needs painting.” Click the Rafflecopter “Answer A Question” box. You can enter the giveaway once a day, every day, until the giveaway ends. Disclosure: Prize package is provided by Plaid Enterprises. Giveaway closes July 26, 2016 at midnight CDT. Open to residents of the US and Canada 18 years and older, void where prohibited. Winner will be chosen at random and contacted via email. If the winner does not respond to the email within 48 hours of the sent time, another winner will be randomly selected. Prize will be packaged and mailed by Plaid Enterprises. 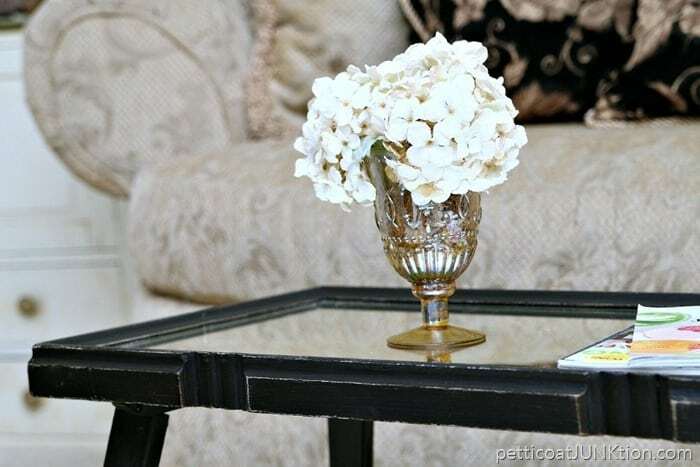 I lov the soft colors of milk paint! We are building shelves all throughout our home , so I would use the paint for the built ins! I’m a winner! Thank you, Kathy and Plaid. This is going to be fun! Congratulations Fonda! You will have to share your projects with us. I have an old book shelf that needs paining. I am moving into a new home and am collecting second hand and thrift store stuff to furnish it…so I have a whole houseful of furniture that needs to be painted. You will have tons of fun! I have an old typing desk that needs painting. Thanks so much for the giveaway. ? I have alot that needs painting! I have a “free” cabinet that we need to paint. Would love to use milk paint on it as it has been in an office and been used a lot!!! I have several pieces that need painting. Two coffee tables would make a good start. Thank you for the chance. Kathy, this is a fantastic giveaway. I just saw this paint in a store and thought about trying it. I used milk paint back in the early eighties, and I’ve used MMS’s milk paint as well. I really like the convenience of using one that is premixed!!! Your table looks great, by the way! I have a piano…that needs to be painted. I really need to tackle this big guy!!! Would love to try this brand, i havent yet 🙂 thanks! I always wondered about milk paint, and how well it held up. Then I noticed the other day how you have a most difficult time getting dried milk and cereal out of a glazed bowl. Well that convenced me, once dry it practially takes c-4 to get it out. haha Anyway I am going to try it on my oak table, and china hutch. Hi Kathy. I have a dresser into night stands that need painting. Can’t wait to try this I have tried other Chalk Paints so I would like to try this paint and compare it and see the ease-of-use because the other stuff can be hard to use. What a great giveaway. I’ve used chalk paint but have yet to try milk paint. I’m thinking of painting my antique oak bedroom furniture. 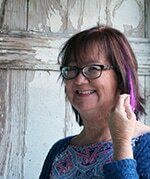 I’m feeling lucky….thanks Kathy. I have an armoire that needs painting! This is so much fun. I have not had a chance to use Milk paint and am excited to try. What fun! I have an armoire that needs painting and many, many more projects. Thanks for this opportunity !! I have seen this paint and have been wanting to try it ! I have a hutch that badly needs to be painted black! Thank you! Kathy, thank you so much for this giveaway. I love that it’s pre-mixed. 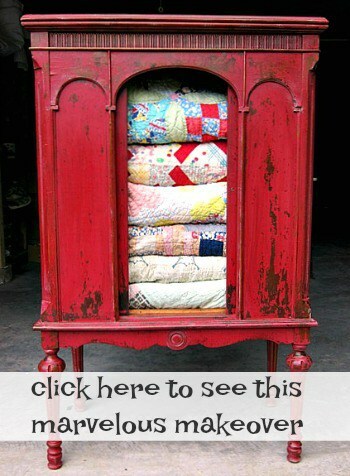 I have not yet tried a milk paint or chalk paint and have many projects that can use this.